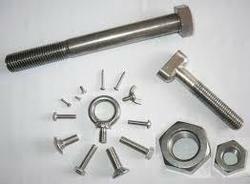 Prominent & Leading Manufacturer from Mumbai, we offer square head bolts / screw :. ASTM A320 B8M Cl.1 & Cl.2 / A4-50 / A4-70 / A4-80. Looking for Square Head Bolts ?